HX’s capacity ranges from prototype to production volume’s with our main focus being on small to medium batch size, high mix part numbers with shortened lead time. We have very low Minimum Order Values and low tooling charges which make HX the perfect choice for your prototyping through to mass production requirements and perfect for moving your local manufactured work offshore. With a 6*24 hours production team and 7*24 hours Customer Service team, and a flexible working time for all oversea sales, To make you dealing with an Asian PCB Manufacturer has never been easier. 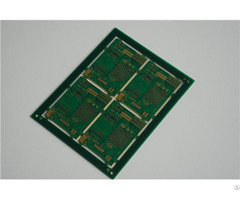 A top quality product, excellent service, competitive pricing and on time delivery makes HX Circuit the ideal partner for all your offshore PCB needs. Posted By: HX Circuit Technology Co.,Ltd. HX’s capacity ranges from prototype to production volume’s with our main focus being on small to medium batch size, high mix part numbers with shortened lead time. We have very low Minimum Order Values and low tooling charges which make HX the perfect choice for your prototyping through to mass production requirements and perfect for moving your local manufactured work offshore. 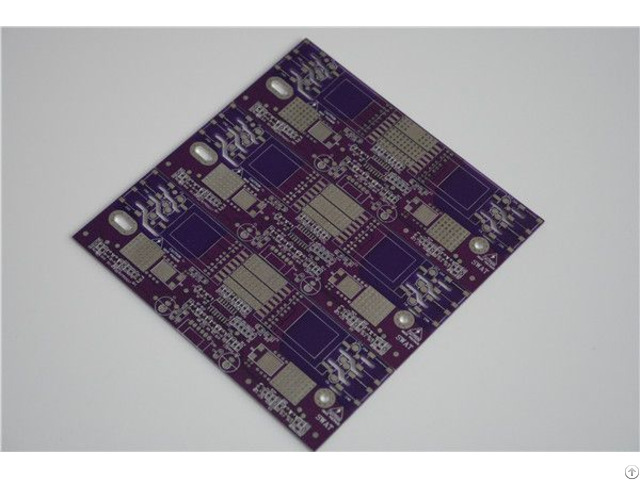 With a 6*24 hours production team and 7*24 hours Customer Service team, and a flexible working time for all oversea sales, To make you dealing with an Asian PCB Manufacturer has never been easier. 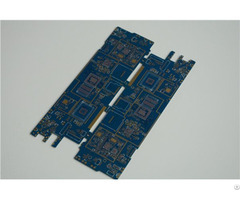 A top quality product, excellent service, competitive pricing and on time delivery makes HX Circuit the ideal partner for all your offshore PCB needs.